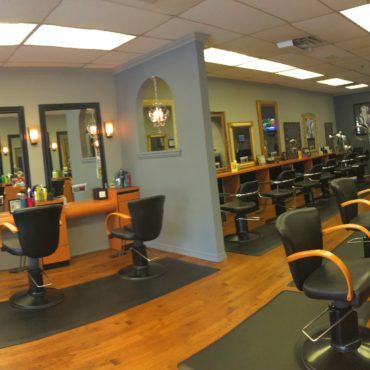 Serving the Smithtown area for 20 years, Celestial Hair Gallery is a team of innovative, friendly, dedicated salon & spa professionals consistently bringing the best to our customers. 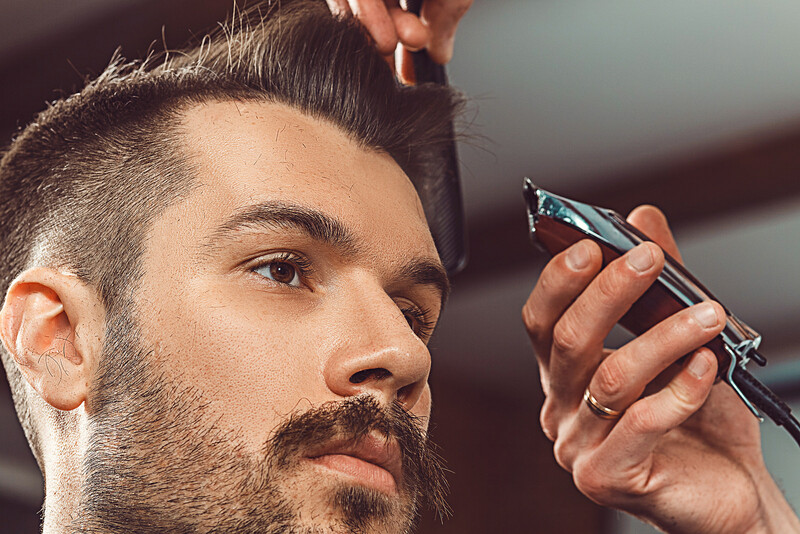 A leader in beauty, style trends and education, we are a Goldwell Titanium Level Salon and one of their top national salons. 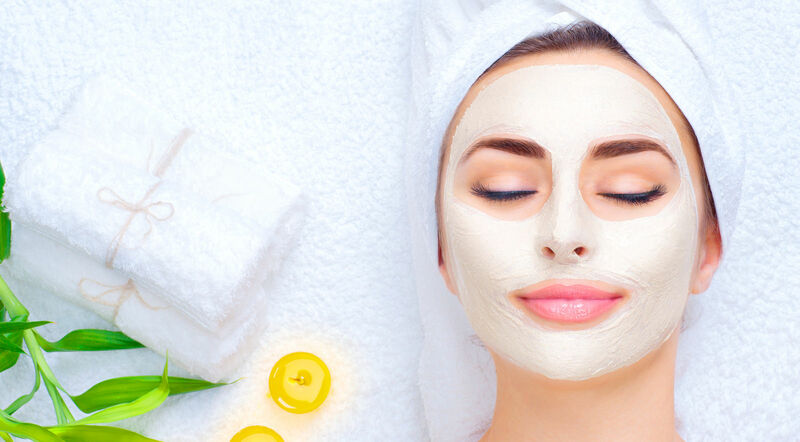 We take pride in pampering our customers, so come, relax, and enjoy! You deserve it! All I can say is, thank God for Celestial and their experienced staff - now I can look in the mirror and feel good. So my advice is, don't be afraid to make a change - it really can make all the difference in how you feel about yourself. The entire staff are professional, skilled, talented, warm and friendly. Everyone greets you with a smile or a "hello" regardless of who your appointment is with....Celestial far exceeds my expectations! Wonderful feeling to be pampered.....The business has a pleasant welcoming atmosphere and everyone is professional and kind!